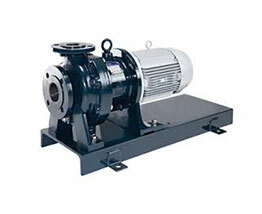 A compact centrifugal pump with canned motor covers a higher flow rate. 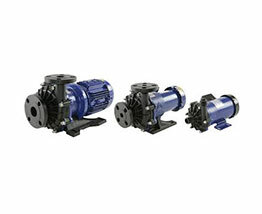 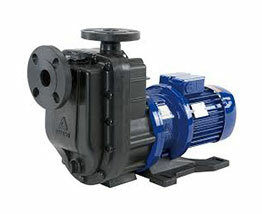 NRD series models are small canned motor centrifugal pumps that are powered by brushless DC motors. 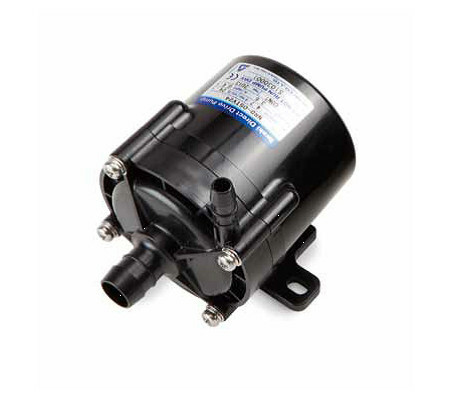 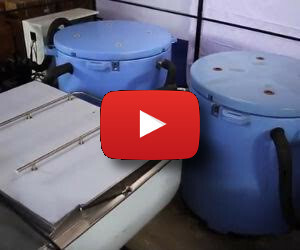 They are incredibly compact, lightweight, quiet, and feature a seal-less construction that is designed to eliminate the potential for leakage.